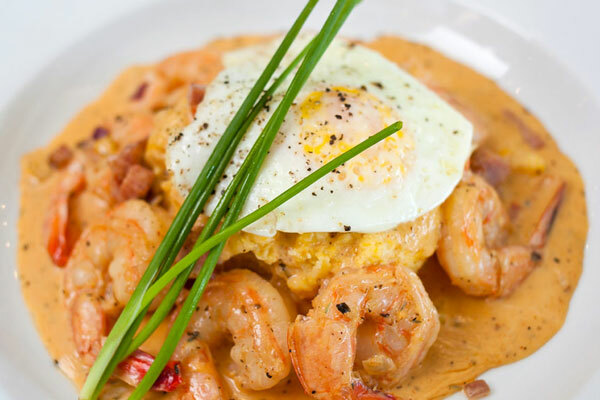 Local celebrity Chef Dan Dunn presents his award-winning Cajun-Asian inspired menu at our Pensacola Beach restaurants, with perfect pairings from our premier wine cellar. 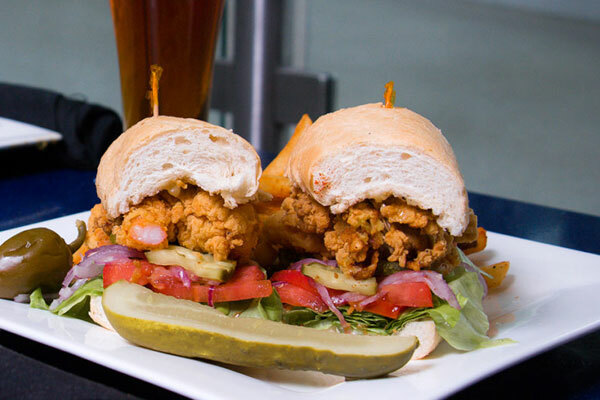 Savor a sumptuous selection of steaks, seafood, gourmet salads and sandwiches. 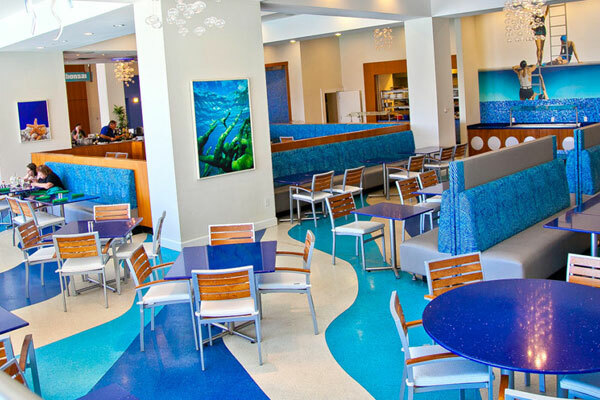 In our wide-open, delightfully designed dining room overlooking our Gulf front deck, we also have a full bar – for socializing, sipping or sushi. Each Sunday from 11a.m. to 2p.m., join us for the ‘Best Brunch on the Beach,’ with five buffet stations featuring Prime Rib, made-to-order omelets, fresh seafood, salads, pastries and more – including our Bottomless Champagne or Bloody Mary bar with three kinds of vodka and more than 30 self-serve garnishes. We also feature live music for these brunches. We love all of our guests here at the Hilton Pensacola Beach, but the locals have a special place in our hearts. That’s why we are offering locals a 15% discount on all food items at H2O Grill. Locals must show proof of identification with a local address. Brunch Hours : Sunday 11a.m. to 2p.m. Parking Details : Self Parking with lighted parking garage. Valet parking for a small fee is also available. Entertainment : Live jazz during Sunday brunch.